Despite remarkable progress, we must address remaining inequities. In late 2016, we began a comprehensive review of school quality and performance data of all Chicago Public Schools with the aim of both highlighting areas where the district has improved in recent years and calling on all stakeholders and Chicago residents to take renewed action to improve quality and equity within Chicago Public Schools. 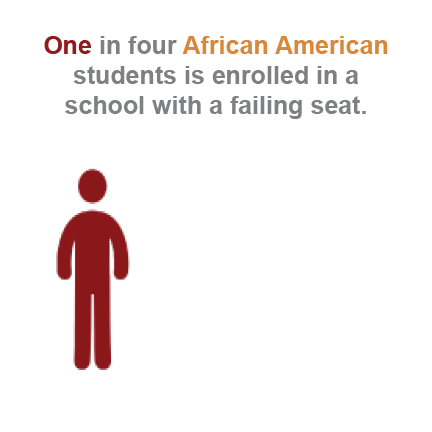 One in four African American students is enrolled in a school with a “failing seat,” compared to two in twenty-five Hispanic students, and just two in one hundred white students. 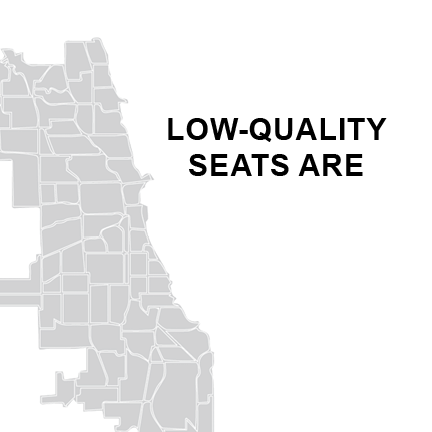 CPS’s nearly 50,000 “failing seats” are highly concentrated in predominantly African American and Hispanic communities, with four communities – Austin, Englewood, Near West Side, and West Englewood – having 25% of Chicago’s failing schools. Develop a regional analysis of enrollment and quality seats. 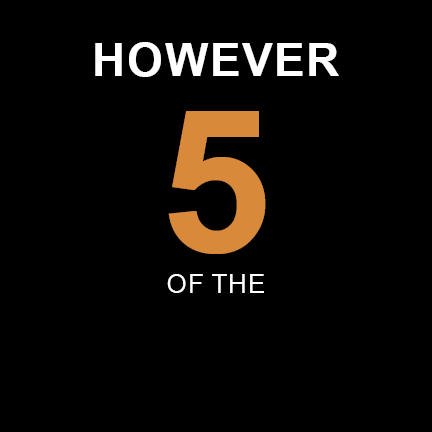 Ensure a clear and equitable accountability policy that leverages SQRP. Develop accessible guidelines and conditions to address school performance. Involve the community in school actions. Improve access and transparency to schools and programs. Provide families with greater transparency on school quality.